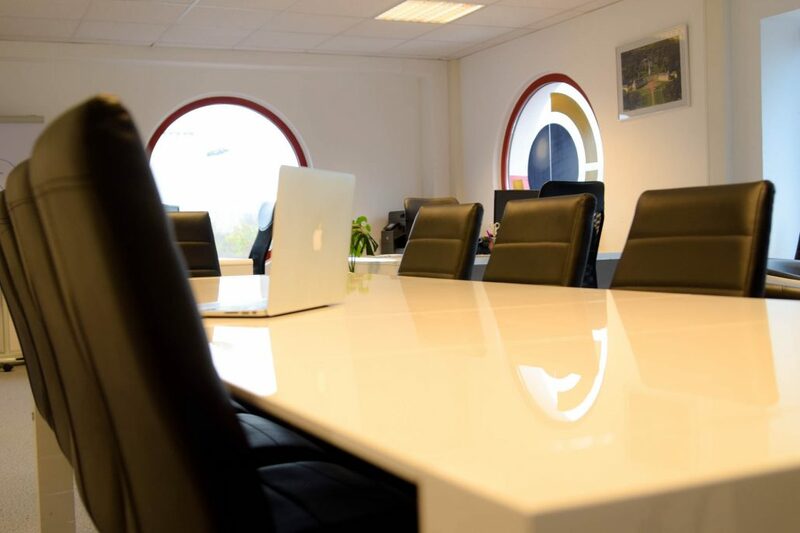 Are you looking for an office, a representative business address or a virtual office in Karlsruhe? If you are looking for a location for your business, then selection criteria such as location, accessibility with public transport, access to highway and expressway, flexible office sizes – not to mention the cost – are important criteria. 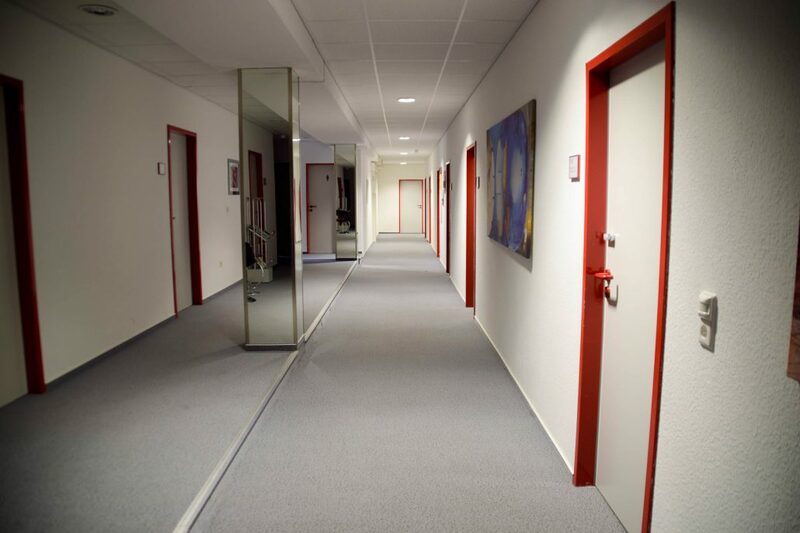 In the Business Center Karlsruhe you have the possibility to rent a needs-based office without making the extensive investments related to property or building. You have specific requirements? We cater for them! Talk to us. We look forward to your contact! 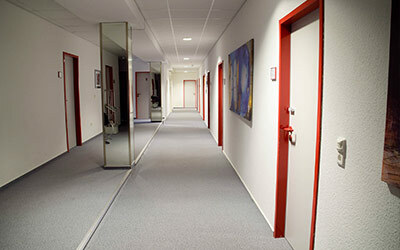 Leasing of attractive office spaces in flexible sizes in Karlsruhe. 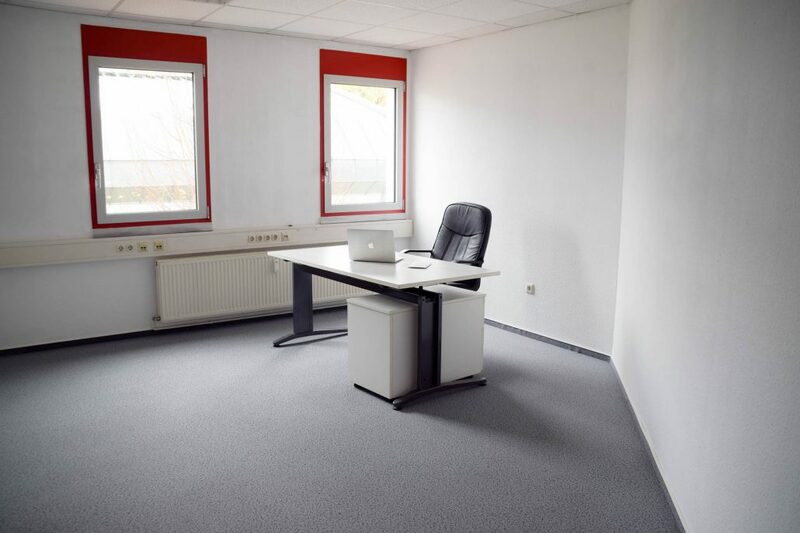 You are looking for a new office or an attractive office area for your representative company, divided according to your wishes? 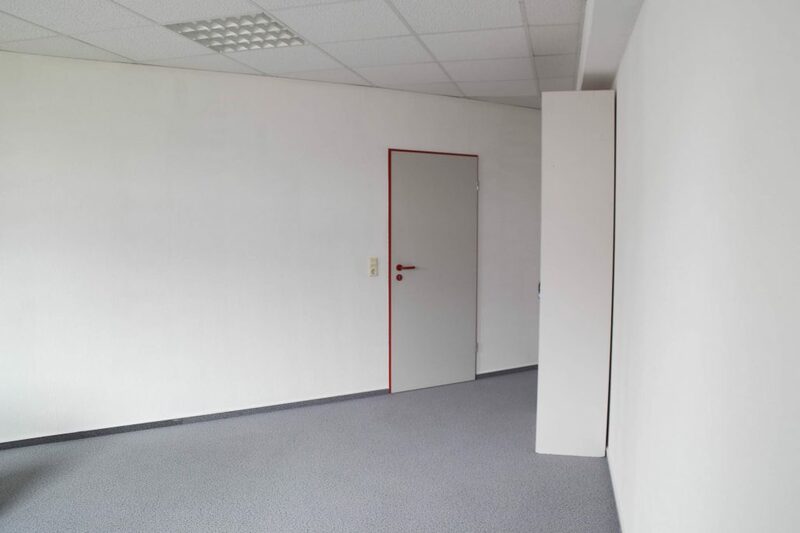 Whether business address, company headquarters, virtual office, postal or consultancy service or you are planning a branch office in Germany. 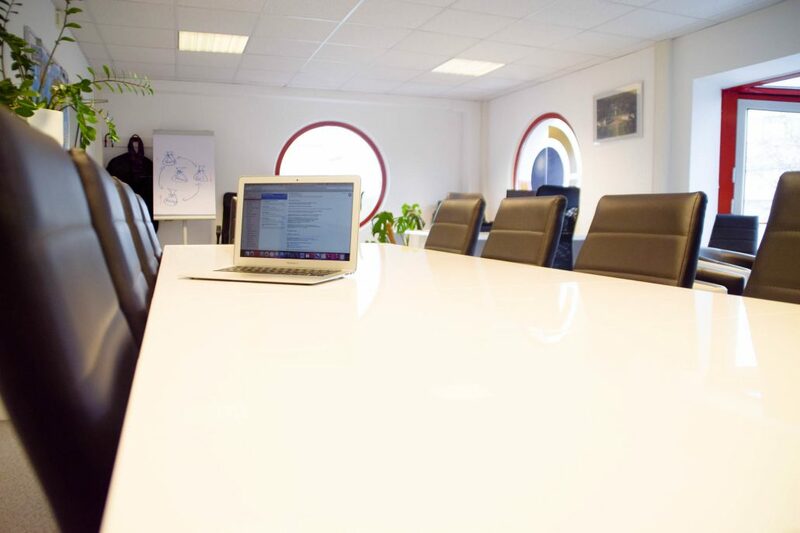 The Business Center Karlsruhe offers you the ideal conditions for this. 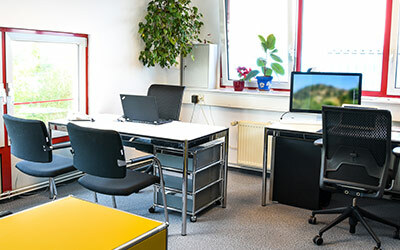 Flexible day office in Karlsruhe for meetings, conferences, trainings or seminars You need a tastefully furnished office with a representative address for a short period of time? You can use the premises on 4 days a moth for 4 hours each with up to 5 people. Additionally, you get your own representative business address with your own mail box and telephone connection.